If you’ve chosen to get married in Spring, then congratulations! There’s so much inspiration to glean from this wonderful season; it is the time for new beginnings, rebirth and rejuvenation. 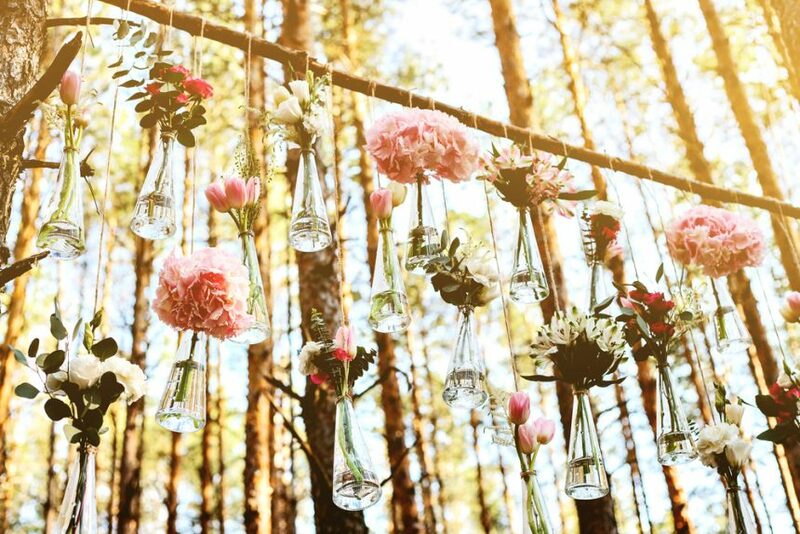 Embrace the vibrancy and vitality that Spring brings by incorporating ideas like these into your big day. Unpredictable weather at this time of year means that an outdoor wedding is risky. There’s no need to give up on the idea, however, as you can bring the outside in with clever use of foliage, flowers and woodland elements. Flowers shouldn’t just be reserved for the bouquets – think chandeliers made of lush greenery and roses, wall hangings filled with seasonal blooms and even pressed flower personalised favours. Think tulips, hyacinth, peonies & freesias combined with woody accents and bright, colourful textures. It’s the beginning of a new season, and with this particular season comes life, vivacity and new beginnings. Why not opt for a less traditional dress that accentuates the rest of your Spring theme? Floral accessories and embroidered applique detailing can create a lovely soft change from plain, white gowns that we are used to. If you’re feeling brave, play around with colour, too. A bright and striking dress that pops with colour can make for some really memorable wedding photographs. Fruits like strawberries, apples and fresh apricots are all in season around this time of year. Incorporate these along with edible flowers into a range of themed spring cocktails instead of bubbly at the wedding reception. Seasonal fare can also be the focus of your wedding breakfast. Most tasty fruits and vegetables are in season around springtime, but the stars of the show are usually asparagus, carrots & greens. 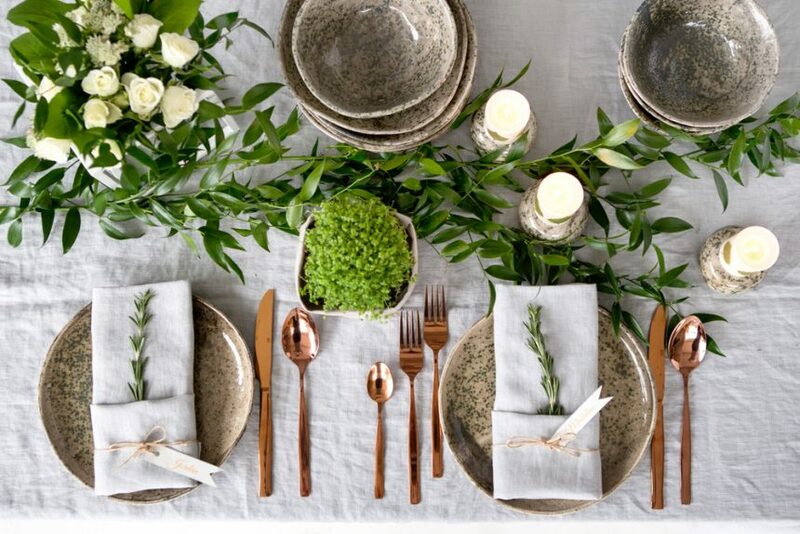 A fresh take on a traditional wedding meal will perk guests up and prep them for the night ahead. When it comes to the cake, this is where your Spring theme can really shine. Utilise the berries that are in season around this time of year and go for a ‘naked’ cake full of fresh cream and zesty lemon. 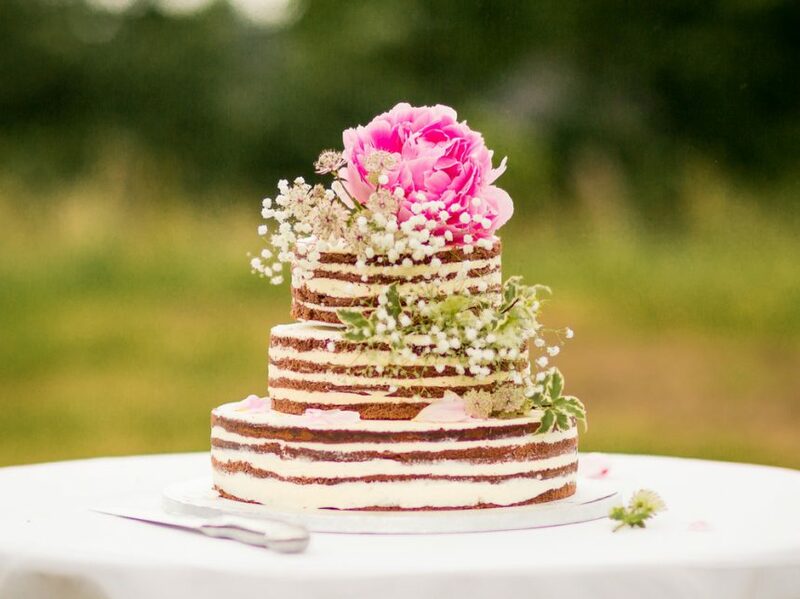 Or, if you want something a bit livelier, have your cake-maker adorn your wedding cake with cheerful, dynamic colours that really channel the essence of Springtime. Painted sugar petals and realistic iced ‘succulent’ cupcakes will really bring your wedding cake to life! To contrast against the bold colours that encapsulate your Spring wedding theme, bring earthier, more mellow niceties into the day that will help balance everything out. Wicker baskets are a great item to use, especially for flower girls and to hold floral centrepieces in. Magnolias have beautiful branches that can be incorporated into your décor, alongside flowering cherry tree branches and blossoms. There are plenty of great places out there that make some incredibly convincing artificial flowers, trees and other foliage that can stand in for when you can’t source the real thing. Once known as Loyola Hall, Rainhill Hall is a perfect setting for a Spring wedding. It’s only a short distance away from the centre of Liverpool, however, feels more like an ethereal woodland oasis once you set foot into the grounds! 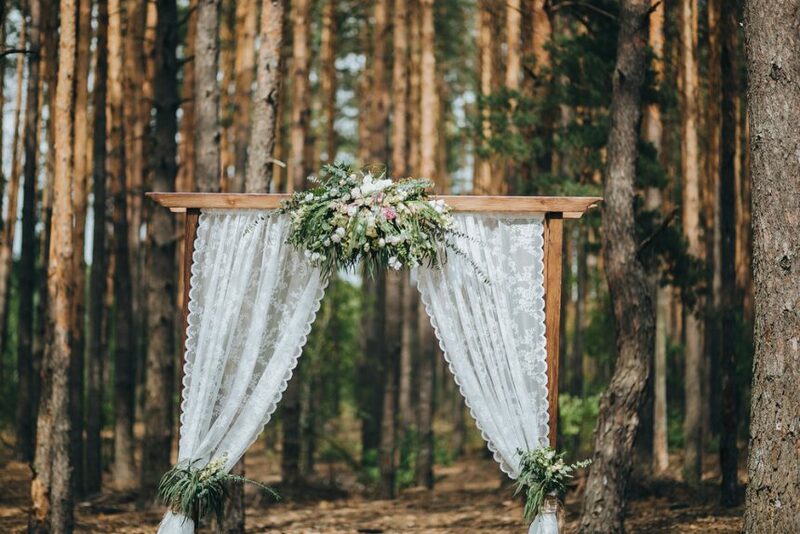 They even have woodland cabins in which to house your guests and an incredible treetop Bridal Suite for the happy couple! 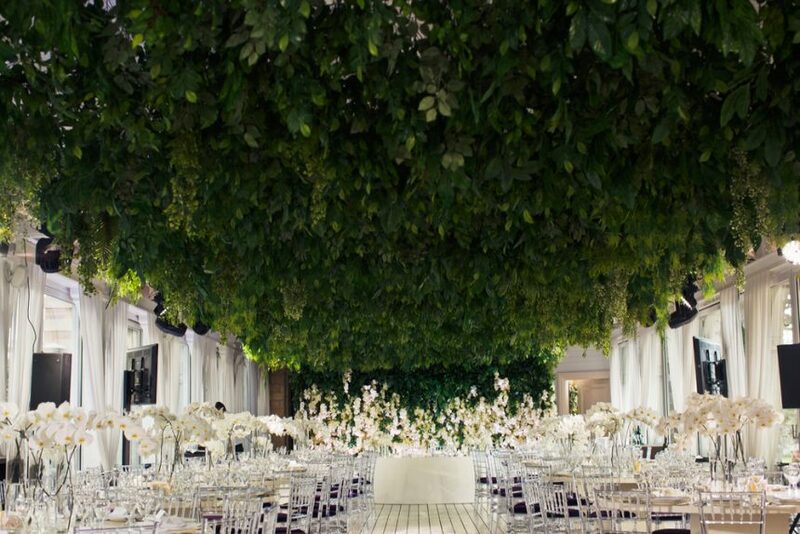 Start planning your perfect Spring wedding with Signature Living Weddings. Our dedicated wedding coordinators will be on hand every step of the way to ensure that your big day is the happiest it could possibly be. Give our lovely team a call on 0151 305 3757. Alternatively, make an enquiry online here.